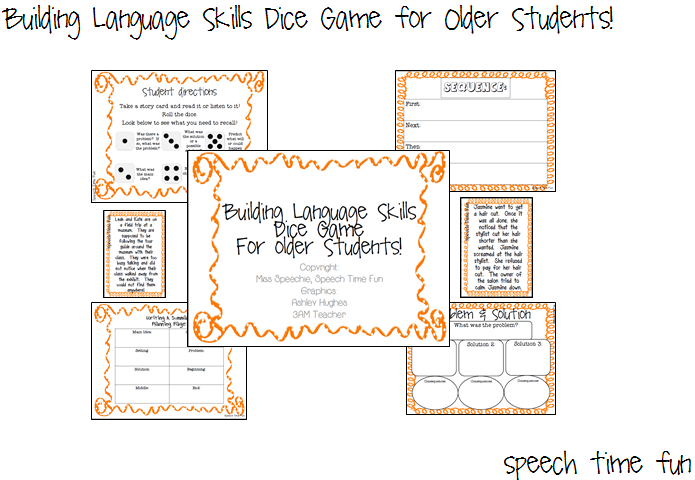 Building Language Skills Dice Game for Older Students!! 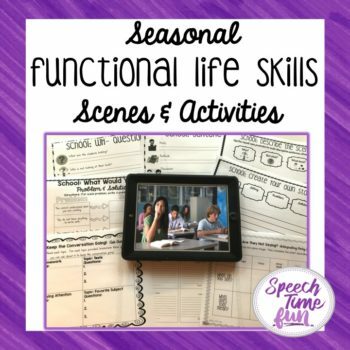 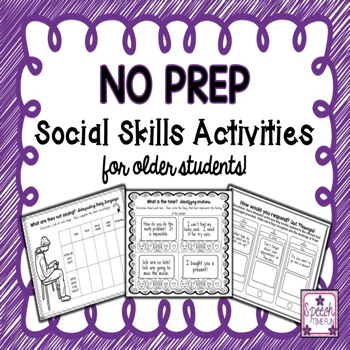 I have been having NUMEROUS requests to create more activities for older students. 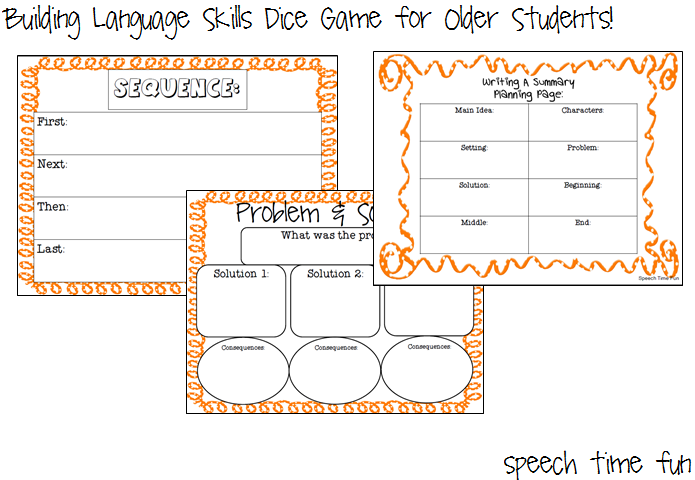 I took a concept that you loved, my dice games, and created one just for older students!! 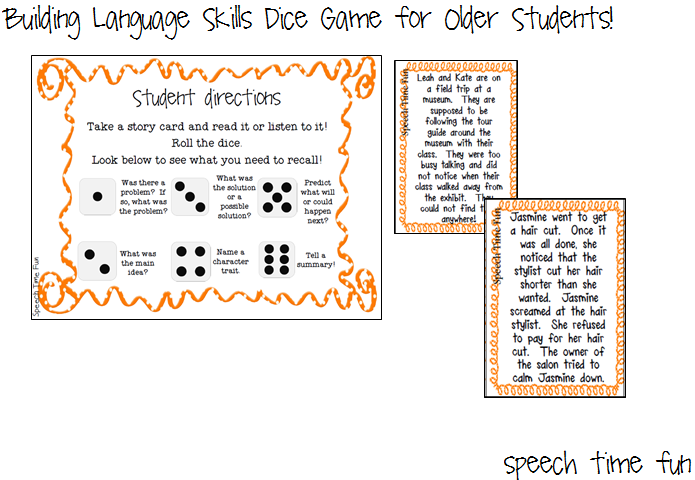 -Just print and laminate the cards, grab a dice, and go! 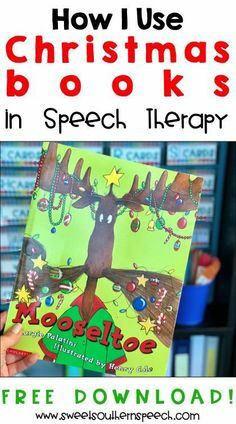 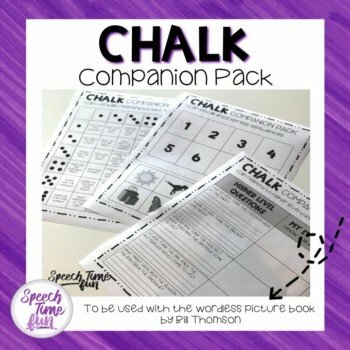 -Teacher directions & a student visual is included. 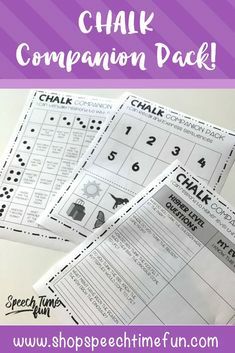 -A character traits visual is provided as well if students need assistance with choices rather than nice, mean, good, or bad! 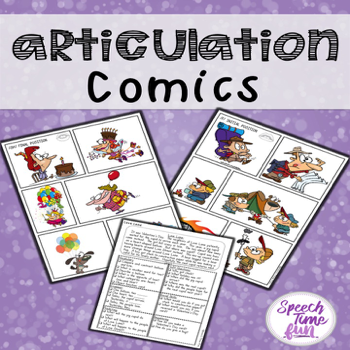 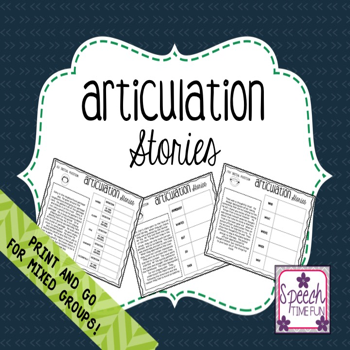 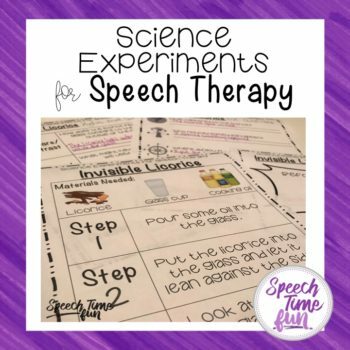 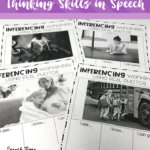 -Graphic organizers are provided to work on the various skills included as well as working on listening for all of the skills! 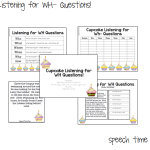 Cupcake Listening for WH- Questions! 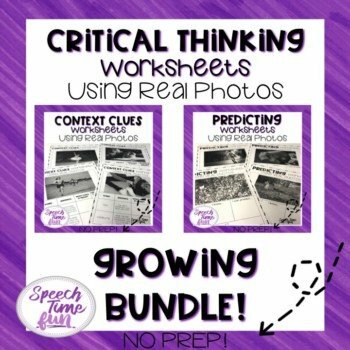 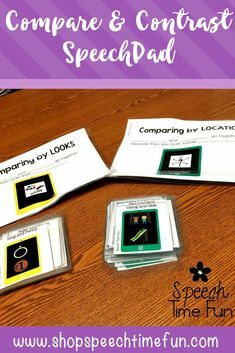 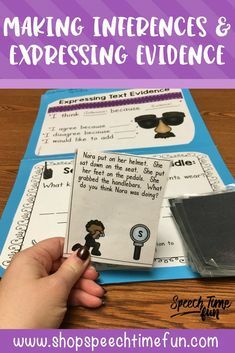 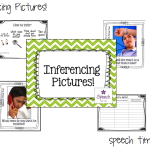 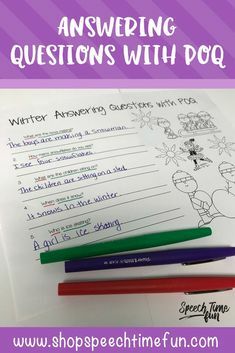 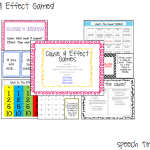 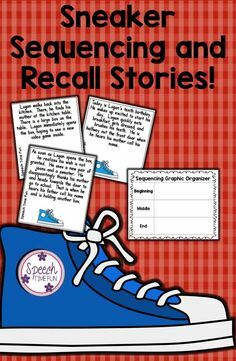 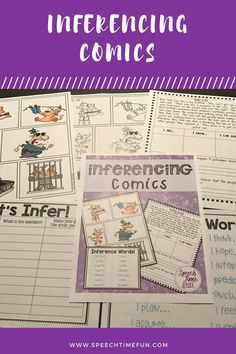 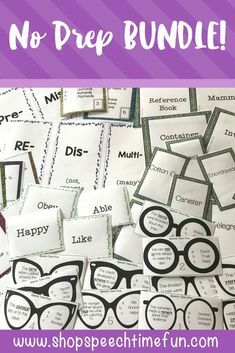 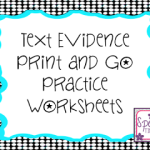 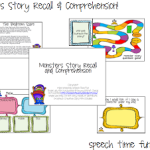 Text Evidence Print and Go Worksheets! 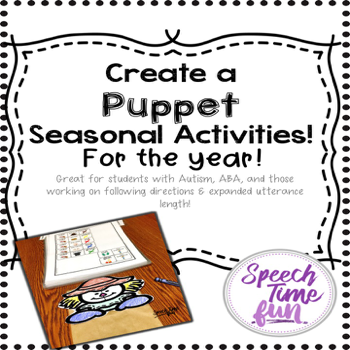 Sign Up For Free Monthly Downloads!